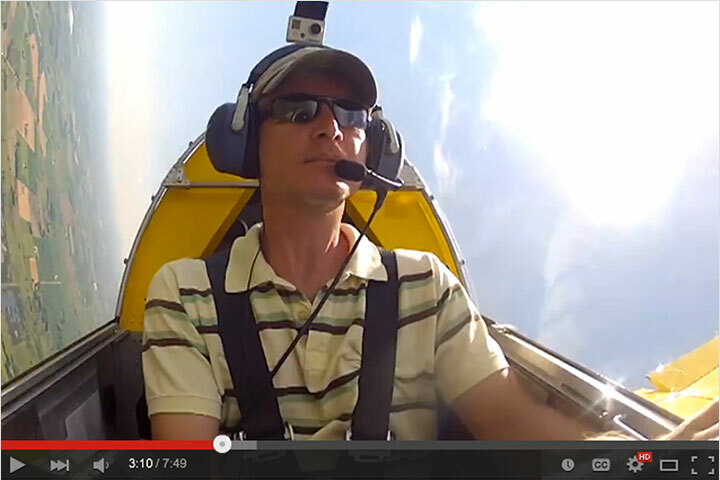 The AOPA team’s video is not the MOST popular Sonex video, however. That distinction still belongs to our original flight test video for the SubSonex JSX-2 Personal Jet: “SubSonex September 2014 Test Flights” which is nearing a million views (currently 972,428). 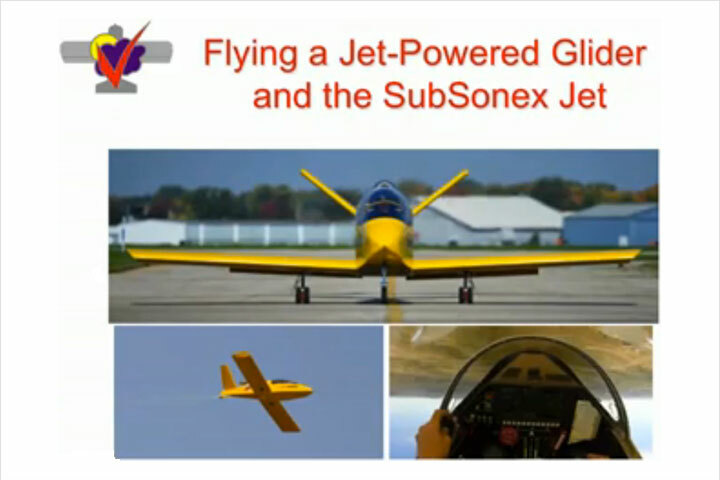 Other popular SubSonex videos include “AirVenture 2014 SubSonex Fly-By’s” at almost 178,000 views, “SubSonex LOA Check Ride” at almost 88,000 views and “New SubSonex JSX-2 Pilots, February, 2015” at almost 79,000 views. 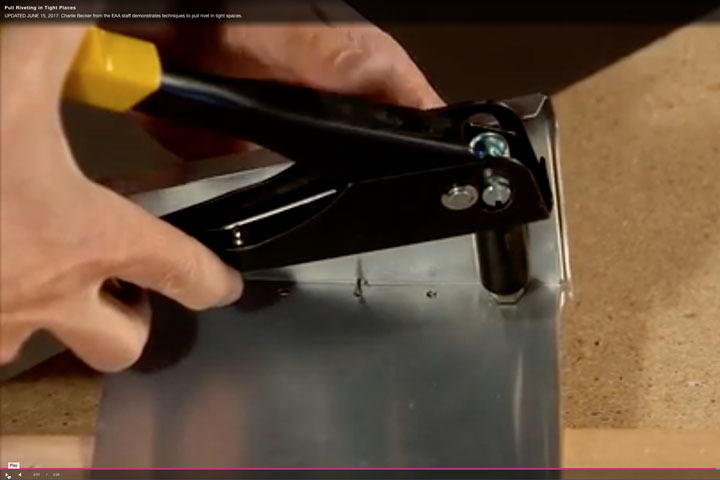 Number of views isn’t the only measure of a great video, though. There are some awesome SubSonex videos waiting to catch-fire with more shares and views — here are some of our favorites. “KITPLANES Flies the SubSonex MicroJet” accompanies the incredibly expansive 19-page KITPLANES cover story by Paul Dye: “SubSonex, the practical jet age arrives.” The SubSonex’s impressive performance in high altitude conditions is featured in “Highest Show on Earth: Dillon Reservoir, CO 2015” and the video includes some stunning mountain fly-by views at the end. 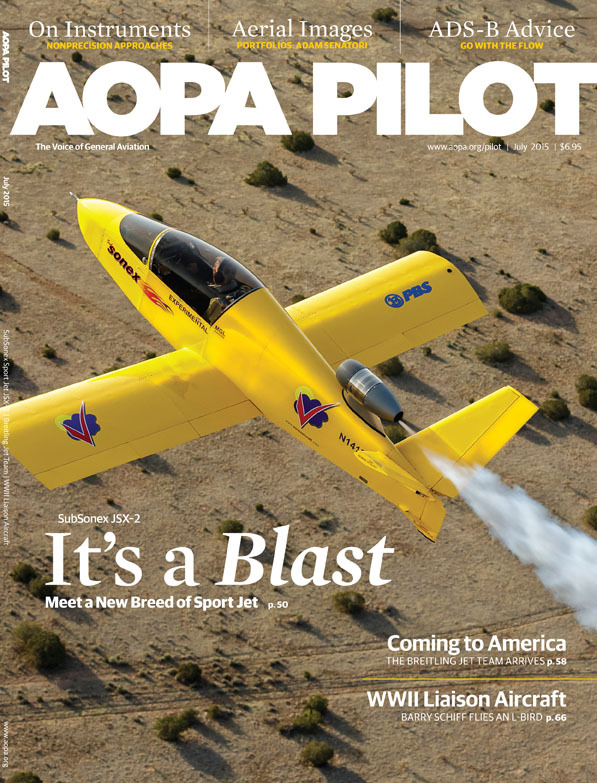 “SubSonex Low-Level Show Practice 2015” offers an exhilarating cockpit POV along the Arizona desert floor along with a variety of aerobatic maneuvering including inverted flight. 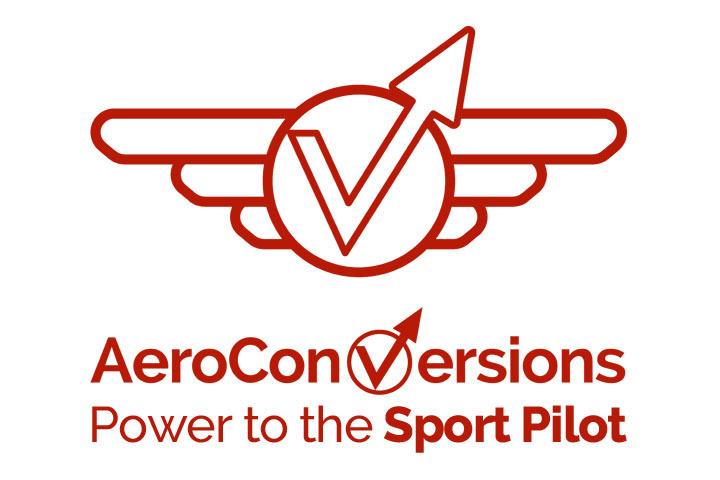 All of Bob Carlton of Vertigo Airshows’ hard work creating and practicing SubSonex airshow routines can be seen highlighted on the World’s largest aviation stage here at our home in Oshkosh via stunning EAA videography in “SubSonex AirVenture 2015” with both Bob’s daytime aerobatic act, and his legendary Fire & Lights night pyro show. All these and many more great SubSonex videos can be found on our YouTube SubSonex Playlist! 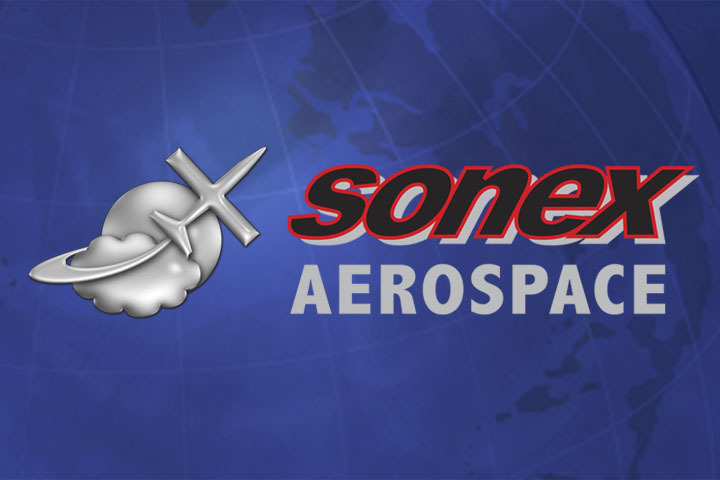 If you’re interested in our piston models, a ton of great video content can be found on the Sonex Aircraft YouTube channel, and don’t forget: we feature YOUR VIDEOS on the “Sonex Flying Stories” playlist, and there is some truly outstanding content there — keep it coming! 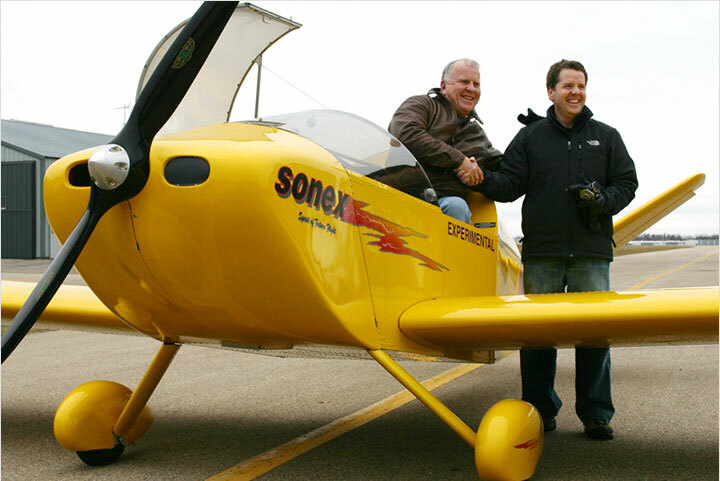 Learn More about the SubSonex, and Get YOUR Jet!